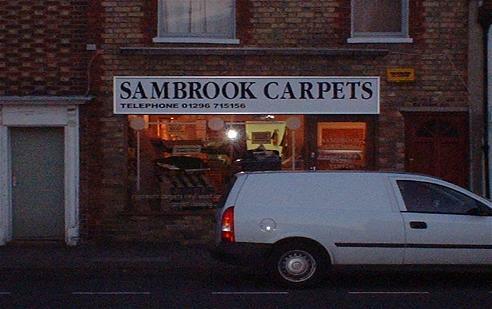 Sambrook Carpets has been an Established Family Business in Winslow, Buckinghamshire since 1999. We are also founder members of the Winslow Chamber of Trade. We supply and fit high quality flooring for every room in your house or business. We are happy to provide free estimates to you at your Home or Business and at a time to suit you. We Go The Extra Nine Yards .....Or Metres!